Diversity is not a value but a fact in South Louisiana musical traditions, in all musical traditions, really. While it’s tempting and convenient to sketch Acadiana’s musical history along a neat arc, such a straightening out of a winding cultural path discards a messier and thus far more interesting truth: all musical lines are begged or borrowed, traded or stolen. To be sure, diversity in all its forms continues to define Acadiana music. Today, musicians of any background in this region are in a constant conversation with worlds near and far, past and present. And the club scene in March is no different. Despite producing world-class players over the years, Lafayette has struggled to hold down an appropriate venue for jazz. Dense compositions that intimidate with scale-bending runs and knee-jerk rhythmic departures don’t suit the social atmosphere of most local music houses, leaving most jazz acts to keep a wary distance. 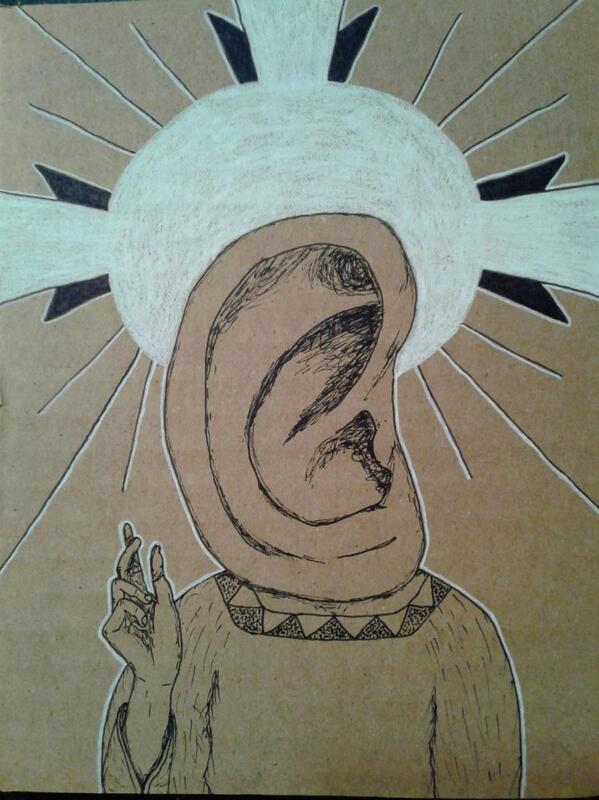 Church of the Sacred Ear producer Zach Rhea’s nose for intimate alternative venues has sussed out a way to avoid that problem. He and co-conspirator Chris Stafford have created a roving listening room that’s perfect for showcasing acts like New Orleans’ Nutria — a sax, bass and drums trio that trades in a survey repertoire of contemporary jazz, avant-garde and chamber compositions. What better environment for active listening than a record store? 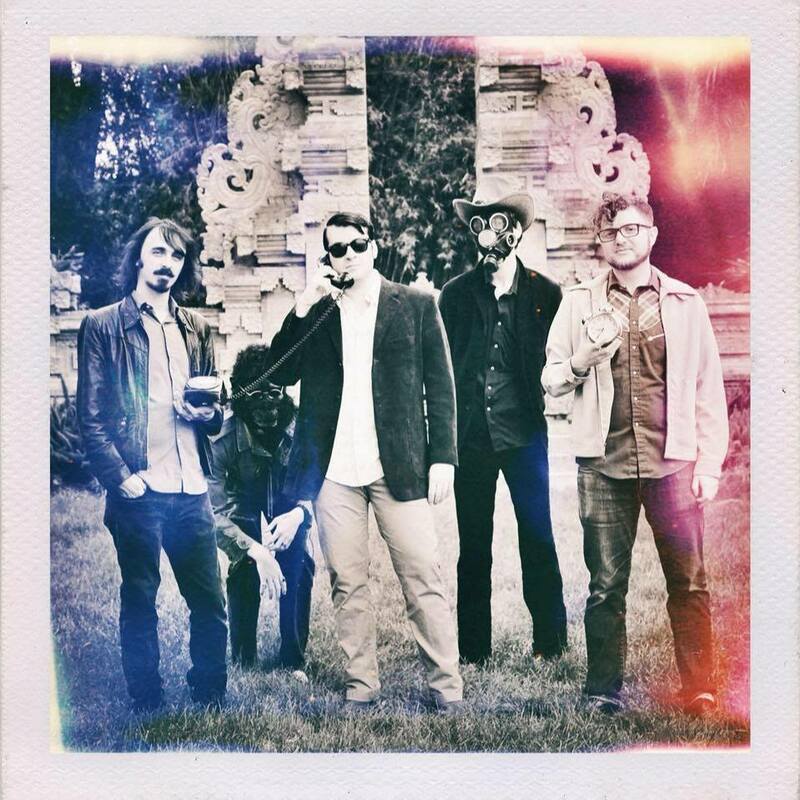 Boasting credits with internationally acclaimed acts like Shearwater and Adam Torres, Texas’ Feverbones is a band cut from a first-call rhythm section and, arguably, the beating heart of Austin’s progressive music scene. Bands of session players often play too much to the back of the room, making music that communicates little more than proficiency. Feverbones, on the other hand, speaks from an earnest and dedicated commitment to left-field pop songcraft. Check out “Cheer Up” off the band’s 2013 debut EP. A full length from the outfit is expected in 2018. 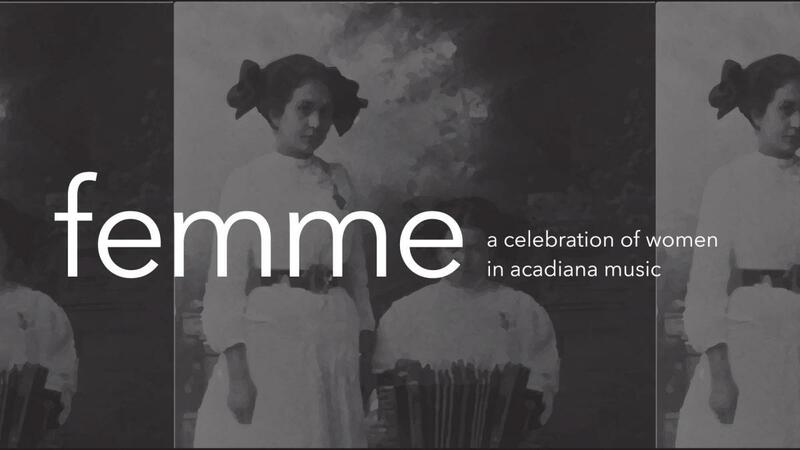 Equal in significance to this production’s timely spotlight on the contributions of women in Acadiana folkways is its exploration of the history of musical intimacy shared by Acadiana’s Cajuns and Creoles. Through songs of the fields and of festivity, of home and of homesickness, of juré and of the jukebox, Femme congregates several generations of Acadiana women — from 84 year-old blues siren Carol Fran to a teenaged Renée Reed — into a performance that’s part history lesson, part tribute but, most of all, a show of force. 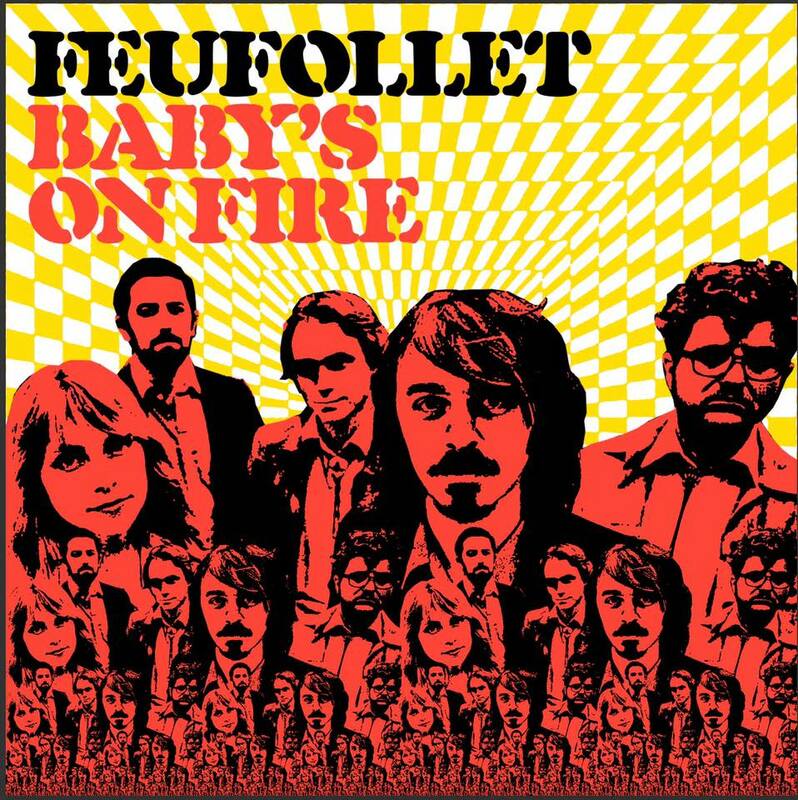 Perhaps the most beautifully weird creation to come out of Lafayette’s Cajun scene in recent years is Feufollet’s zydeco cover of “Baby’s On Fire,” an off-the-wall Brian Eno synth track from 1973’s Here Come The Warm Jets. Eno was no stranger to pop sensibility — he produced U2’s The Joshua Tree and a Coldplay record, after all — but the crossover of a decidedly angular deep cut to zydecajun dancehall burner would strike uninitiated observers as odd. Feufollet’s cover, quite simply, works in ways that it shouldn’t, translating the tick-tock of the original into a deep grooved diss track. Make way for a Cajun interpretation of the Windows ’95 startup tune, a perhaps more well-known Eno composition. Cedryl Ballou scored his first professional zydeco credit at the age of five, drumming for his grandfather Classie Ballou, a sideman guitarist for zydeco legend Boozoo Chavis. 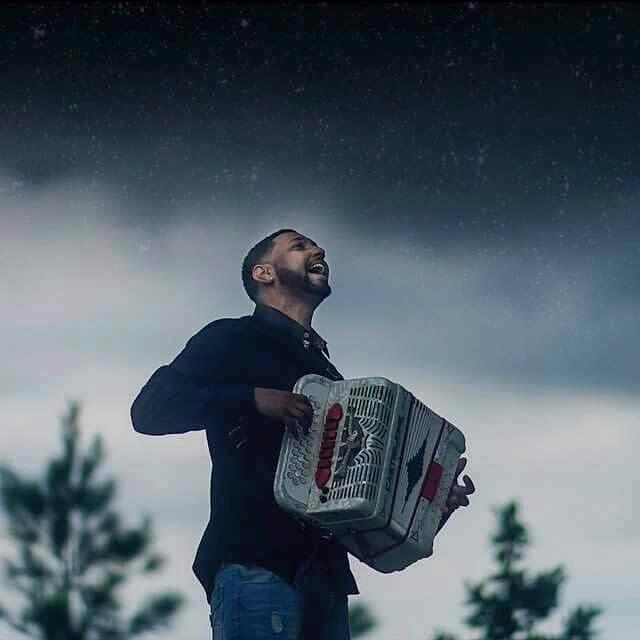 Armed with an accordion gifted to him by Rockin’ “Don’t Mess With My Toot Toot” Sidney himself, Cedryl has spent his own three decades in the zydeco business driving the genre forward off a foot planted firmly in the past. His band, the Zydeco Trendsetters, airtight as an ice-chest of cold beer, whirls a party around them wherever they go. Even a usually stilted radio show performance can barely contain them. When not waxing pompously about food and what should be in it, Lafayette native Christiaan Mader is writing and recording songs for his critically acclaimed band Brass Bed, a fixture of the south Louisiana music scene. He’s performed internationally with Sub Pop recording artist Shearwater, and written Ray Davies fan fiction for Vice Magazine. His music has been featured in publications like Spin, Entertainment Weekly, and The New Yorker, as well as on nationally syndicated radio programs and podcasts produced by NPR and KEXP.